The Team was founded by husband and wife, John and Joy Collura. John holds 20+ years of experience as a home inspector, while Joy worked beside him on daily business operations. Lori Slatter-Moise is experienced in construction and sales. Not only does she work with owner occupants but many investors as well. Laura Hutt was a real estate paralegal for 25 years prior to becoming a REALTOR® in 1999. She is a Past President of the Marathon and Lower Keys Association of Realtors® and received the 2006 Realtor of the Year award. Tara Hlavaty, our Transaction Coordinator, manages all the paperwork and deadlines involved in a real estate transaction. She ensures that the process runs smoothly from contract to close. Jordan Suits, our Marketing Director, markets listings on all social media accounts as well as creating just listed flyers, open house flyers, and virtual tours. 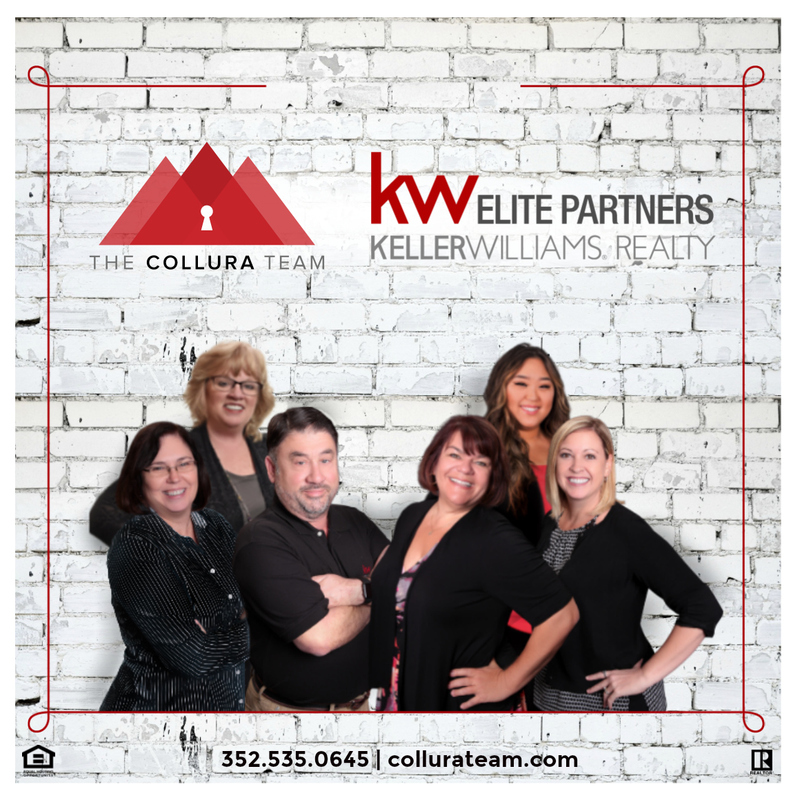 This combined makes The Collura Team the team you want on your side. Whether buying a new home or selling your current home we will ensure a smooth transaction.